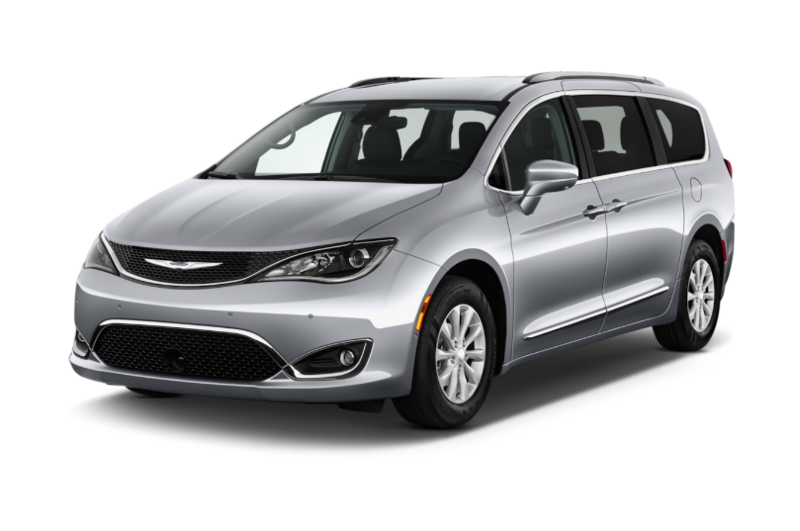 Enter by 4/15 to win 1 of 3 2018 Chrysler Pacifica Mini Vans! or white. Tickets are limited, first come first served! VALUED at $34,225 - $37,485!! each to win an incredible van valued at over $34,000! *This raffle is based on participation. Raffle to be held before 4/18 when participation is met. If participation is not met, all monies will be returned.